And we’re off!! The ACS Filmmaking Lab for Teen Girls has begun! 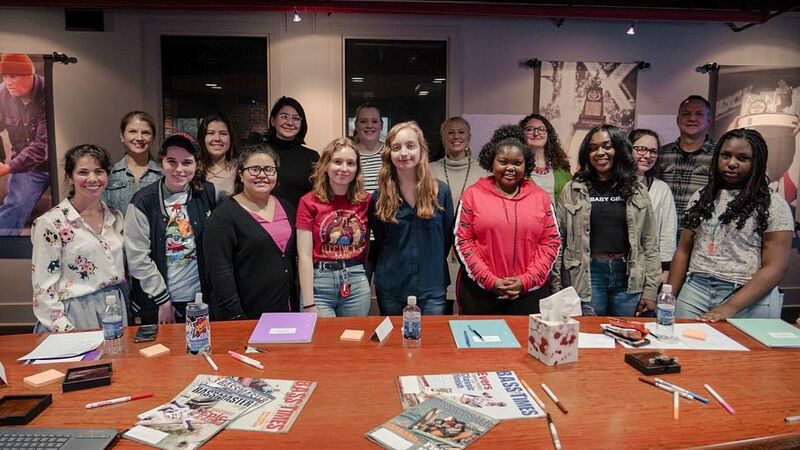 12 incredible dreamers from 11 schools - we’re building an army of female filmmakers here in Central Arkansas - watch out! Thank you to JM Associates and The Women’s Foundation of Arkansas - Girls of Promise Initiative for making our dreams come true!